TIF file of Moonbeam Bronze Medal image. TIF file of Moonbeam Gold Medal image. Low resolution JPEG of Moonbeam Bronze Medal image. Low resolution image of Moonbeam Gold Medal. 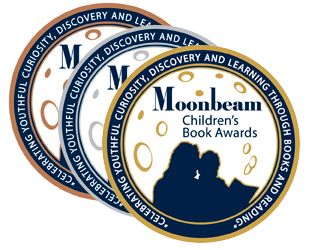 Low resolution JPEG image of Moonbeam Silver Medal. High resolution JPEG of Moonbeam Bronze Medal image.